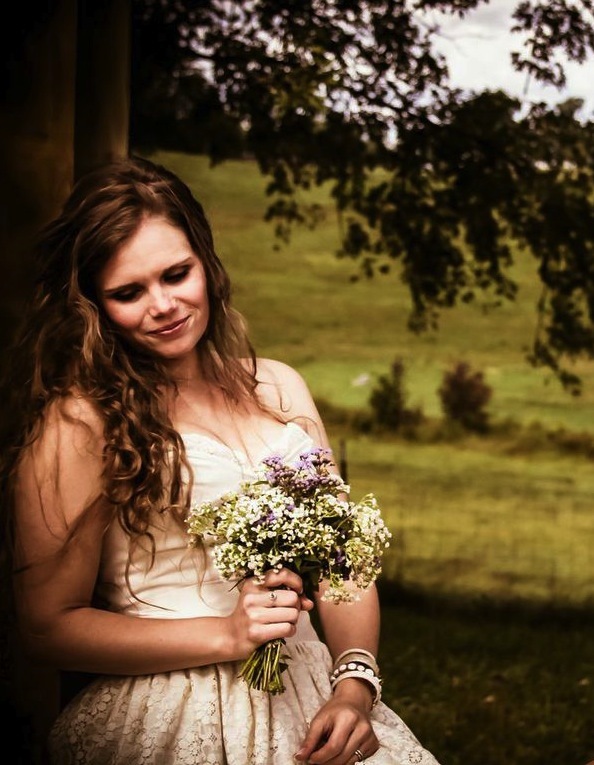 Woodbury, Tennessee -- Whether a rustic country, vintage, “Gatsby” or DIY themed wedding, couples in 2015 will be choosing to have their ceremonies in the great outdoors. The beauty of sunset over rolling hills, the uniqueness of a weathered barn or the romance of fairy lights hanging in the trees overhead have been attracting more and more brides and grooms as they look for ways to express their individual style and provide a memorable backdrop for their special day. No longer do weddings follow a set structure. While all weddings have a specific set of elements, like venue, food, flowers, attire, photographers/videographers and entertainment, the choices couples are making about these elements are expressing their own personal style. Television shows like Four Weddings and Amazing Wedding Cakes offer examples of just how couples are giving voice to their personalities. Entering via trapeze or having a Day of the Dead cake, may be over the top for many couples, but these programs show that weddings are taking a step outside of the traditional box. One of the distinctive locations trending for 2015 weddings are small batch distilleries because they are found in rural locations. Their look and location play to the hot themes of rustic, vintage and “Gatsby.” In middle Tennessee, three-year-old Short Mountain Distillery in rural Cannon County provides the perfect venue. With the new Stillhouse Restaurant being built on the 300-acre farm which houses the distillery, this location will surely become the go-to place for this summer’s trendiest weddings. The folks at Short Mountain can provide beautiful scenery, a touch of naughty moonshiner past and farm-to-table dining options sure to entice. Best of all, there are multiple vendors in the area to help you design casual country elegance or 1920s chic. Cannon and Rutherford Counties have a number of antique shops. At Hylabrook Antique Mall in Murfreesboro, you can find a lovely assortment of mis-matched china, silver vases and delicate lace tablecloths. The Old Feed Store Antique Mall in Woodbury is an excellent place to find well-used mason jars and stoneware jugs. And you never know what you will find at ShortMountain Trading Post, perhaps you’ll find the perfect way to display your one-of-a-kind wedding cake. Jo’s Cakes andCatering and Julia’s Bakery, in Smyrna and Murfreesboro respectively, both create special cakes that can rival those seen on television. Perhaps you want a swath of buttercream icing and fondant lace over Jo’s special devil’s food cake with a dash of cinnamon and cayenne or a strawberry delight from Julia’s with three terraces of edible blossoms. Or perhaps you have your own unique idea for a cake. Your venue, food and decor will be about 50% of your wedding budget. It is also what sets the stage for the entire wedding. 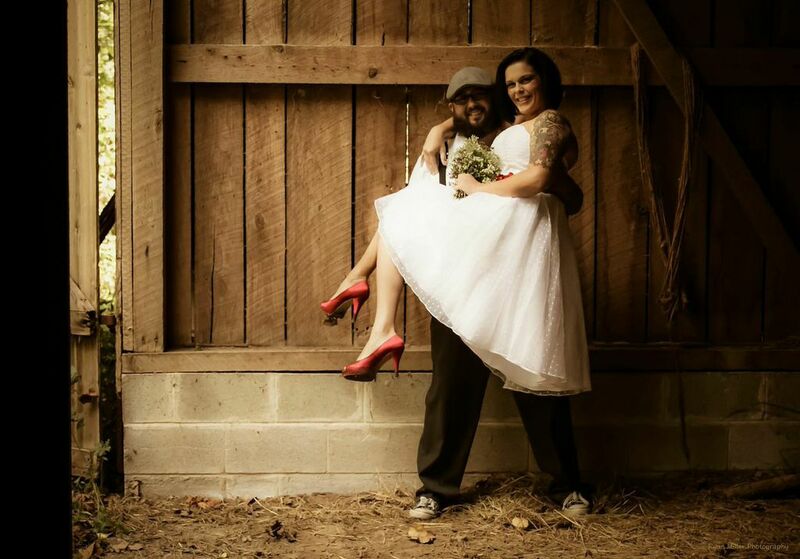 Middle Tennessee weddings average almost $23,000, with over 40% spending $10,000. While the dress the bride says “yes” to is important, the venue and food are what provide the atmosphere, tastes and scents guest will remember. A natural setting in the Tennessee hills with freshly created treats just for them will provide a spectacularly dramatic setting for couples beginning this new chapter in their lives, something their guests will never forget.